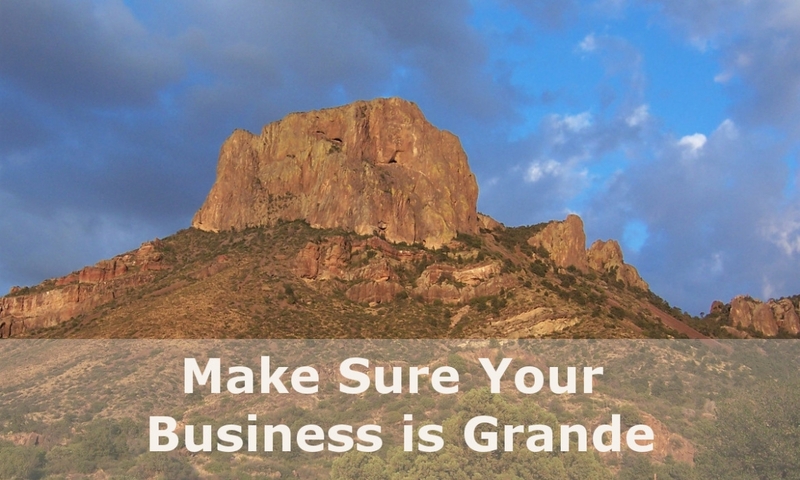 Alpine Ala Carte, LLC provides Digital Marketing Services in the West Texas and Big Bend regions, including web design, maintenance, consulting, training & much more! 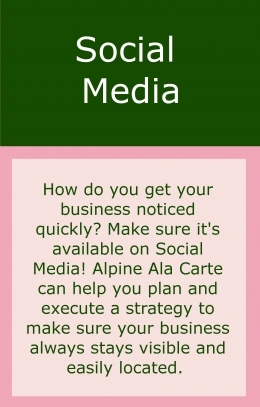 With over 30 years of experience in computing, the staff at Alpine Ala Carte wants to help you let the world know about your business! Whether you need a brand new website, you want an update to an existing site, or you want someone to manage your social media, we’ve got you covered. 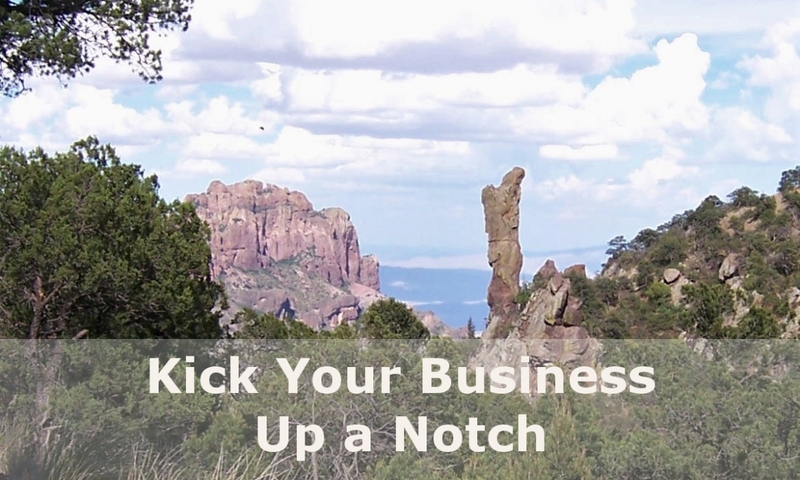 We offer a wide range of services that will be tailored just for you. 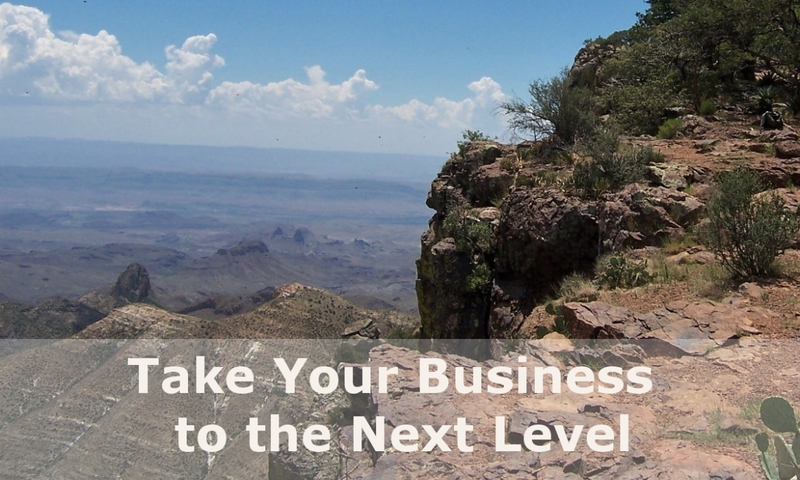 Give us a call and let’s talk about what Alpine Ala Carte can do to help you bring your business or organization to the next level! Follow me for regular news! Copyright © 2016 | Alpine Ala Carte | All Rights Reserved.